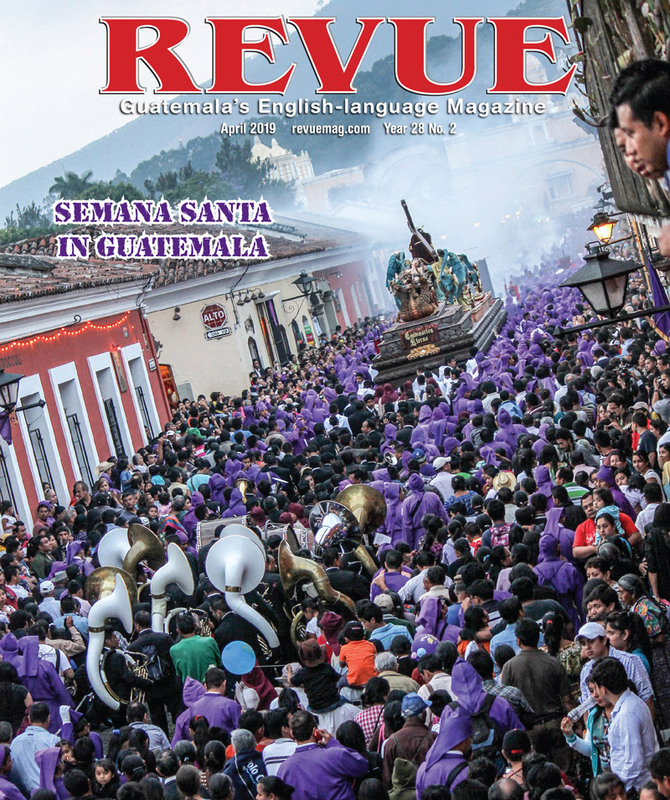 There is a forgotten population in Guatemala: the equine population. 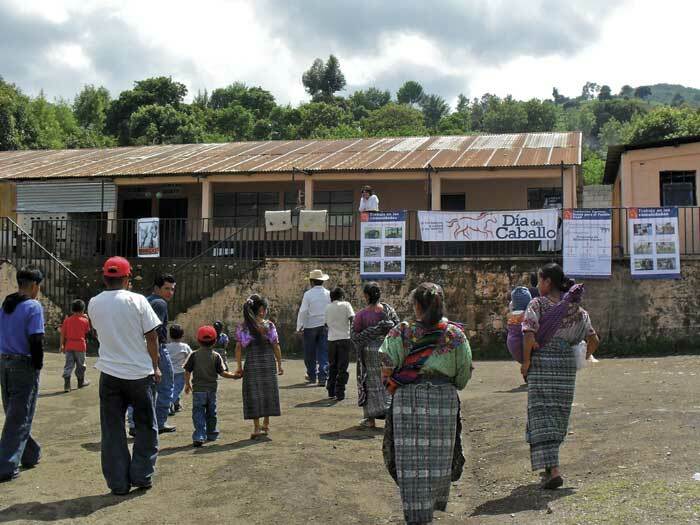 The Foundation for Equine Welfare in Guatemala, known as ESAP, reports that the Guatemalan government has not included more than 250,000 equines in the country’s census since 2003. For six years, horses, mules and donkeys have been forgotten by the government, and ESAP says that neglect is reflected within rural communities, where horses provide an important economic role. “Many people simply believe that the horse is a machine and because of this they believe that they don’t have necessities, that they don’t suffer from pain, that they don’t suffer from heat exhaustion, or that they aren’t thirsty or hungry,” explains ESAP Resources Manager Mario Sapón. The same goes for donkeys and mules. He says the majority of owners simply do not consider the basic needs of equines. And that is not the full extent of the neglect, or abuse rather. 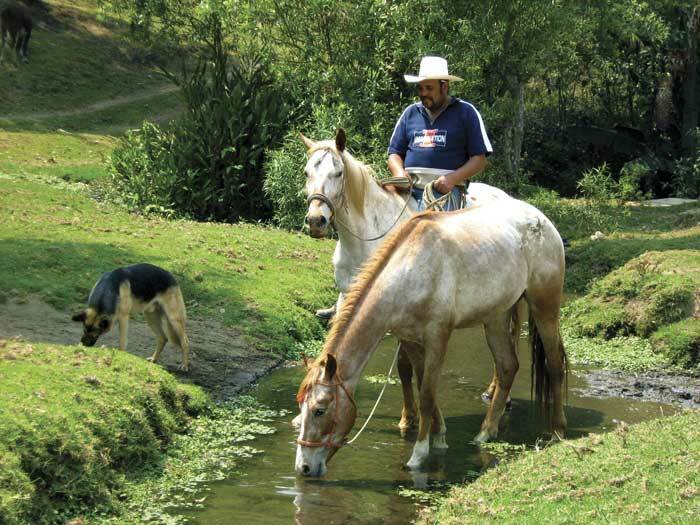 Although at least 90 percent of the equine population is considered the main tool of transportation of goods and services in rural communities, General Director Danilo Rodríguez says equines are often mistreated. 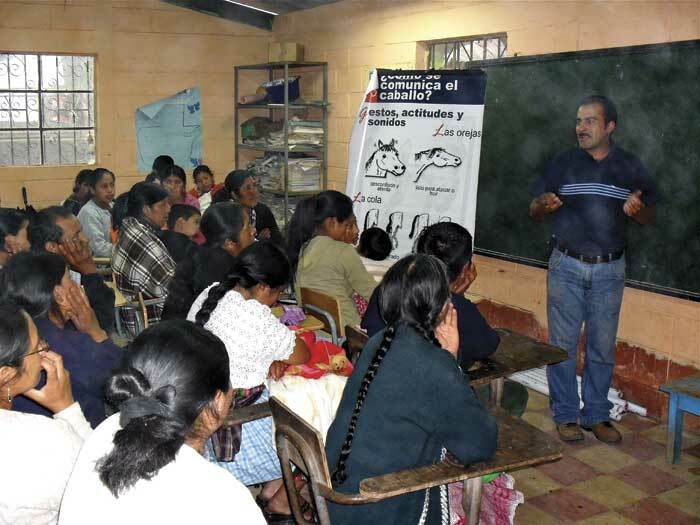 ESAP partners with several organizations – including the Brooke Institute based in the UK, Guatemala’s Minister of Agriculture and the Conrado de la Cruz Foundation – to spread the word that horses have rights. 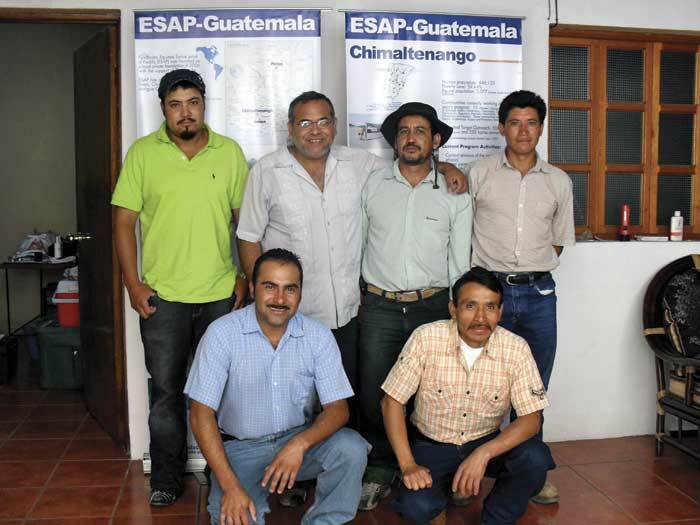 Currently, ESAP directly works with 10 communities in Petén and 20 in Chimaltenango. 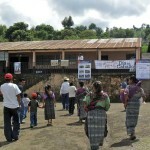 By March 2010 the organization expects to double the communities it serves in both departments. “We teach them about the five freedoms of equines: the freedom from pain, injury or disease; the freedom to express their natural behavior; the freedom from hunger and thirst; the freedom from discomfort; and the freedom from fear or distress,” Sapón says. 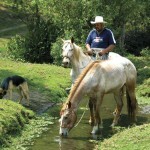 The organization also offers vet services to the horse-carriage owners who cater to tourists in La Antigua Guatemala. 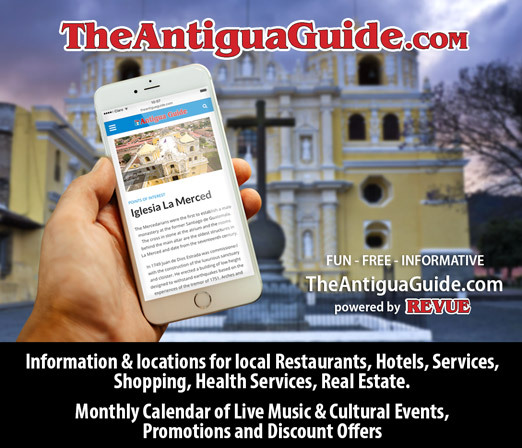 Part of that program includes helping the owners track the medical records of their horses “so they can see that is really helping and they can show that to the tourists,” Rodríguez said. Tourists aren’t the only ones seeing results from rural education in equine welfare. Still, Sapón says there is much work to be done, such as getting horses back on the national census. 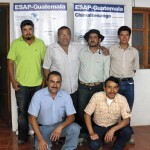 With continued support, he says he is certain that ESAP will be responsible for big change in Guatemala. “We are sure that what we do is necessary and will better the country,” Sapón said. i am very interested in attending your meeting in antigua on sep 5th and becoming involved in the work you are doing to promote equine health in guatemala. i am a horse owner and also have a mule and this subject is dear to my heart. please let me know how i can attend your meeting and what i can do to help. Hi Carolyn. I have sent you a private email with information about how you can further contact ESAP. I’m sure they would love for you to become more involved. Thanks for your comment! Hola como estan me interesa poder contactarlos pero su pagina web esta fuera de servicio.. tienen algunos números de tel…..
Gracias por tu interes Francisco. Ya le escribe un correo electronico con informacion sobre como contactar ESAP. Me parece muy acertada la intención de mejorar las condiciones de vida de las especies equinas. Me podrías informar cuantos veterinarios trabajan en dicha fundación y el porcentaje de los mismos dentro de la misma. Esto es solo para conocer el grado de importancia que se le da a la salud física y sicológica al equino.